Do you wish you had more money and financial success? 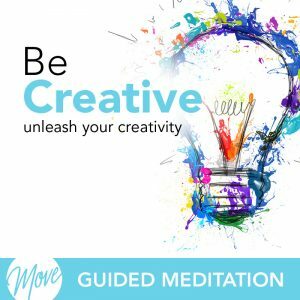 Have you tried everything and feel like things just are not clicking? Time to increase your bank account! Find out how with “Attracting Money” by Amy Applebaum. 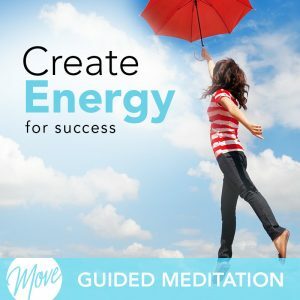 You deserve to have money and live comfortably, and hypnosis and meditation can help. 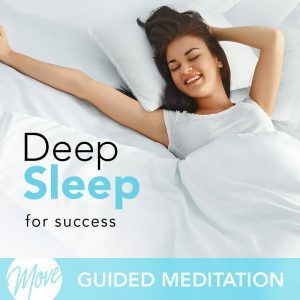 Positive suggestions and binaural beats will be received by your mind, helping you to remove limiting beliefs and negative thinking, and replacing them with positive thinking and actions that will help you attract money and success. “Attracting Money” will put you in the right mindset to make more money, helping you to manifest wealth and abundance, as well increasing your motivation to achieve success. 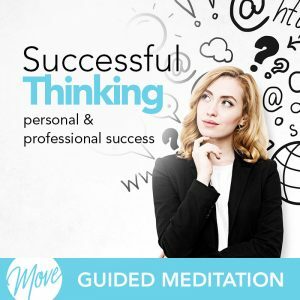 Develop positive thinking that will help you become more proactive and create more money for you, right now. 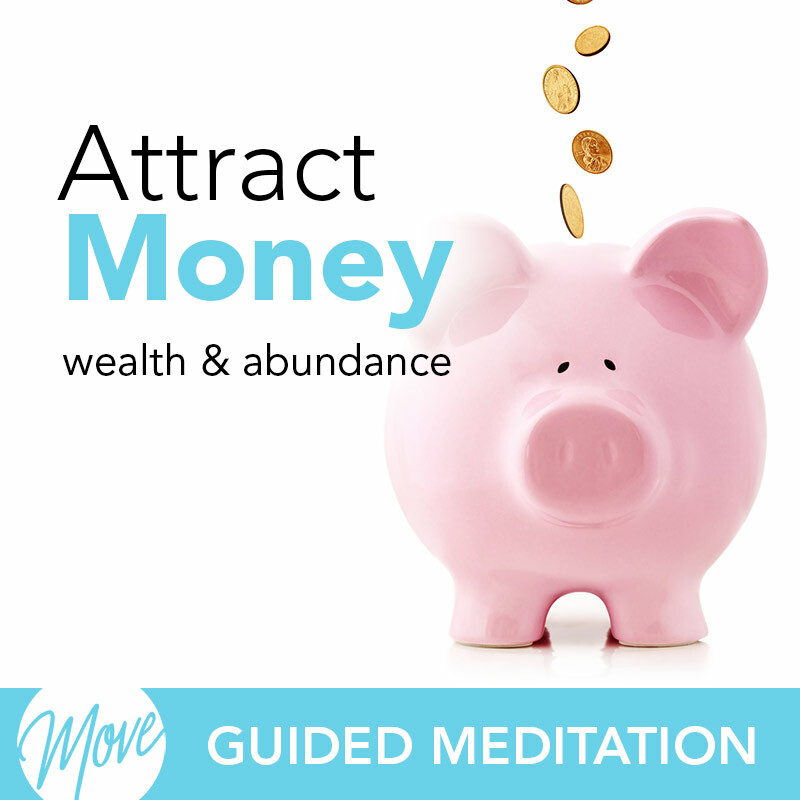 You have the power to attract money and financial success, and hypnosis and meditation can help you today.